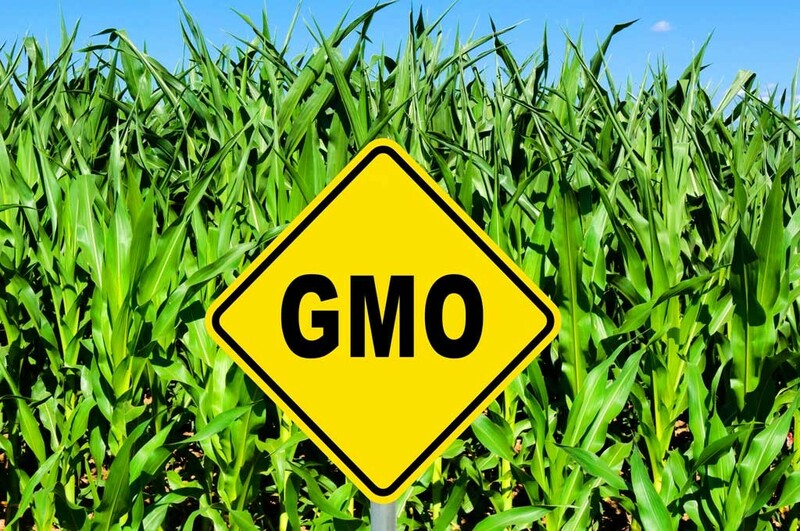 A bipartisan U.S. Senate deal reached Thursday could lead to a national law governing the labeling of genetically modified foods just as Vermont’s first-in-the-nation GMO law goes into effect. If it passes the full Congress, the deal between top Democratic and Republican leaders on the Senate Agriculture Committee would preempt Vermont’s law, which is slated to take effect July 1. Sen. Patrick Leahy (D-Vt.) said in a statement Thursday that he’s still evaluating whether he supports the agreement. Unlike Vermont’s law, which requires labeling on packages, the agreement means consumers could have to scan a product with a digital device to get GMO information. That’s partly why Gov. Peter Shumlin and Vermont Attorney General Bill Sorrell oppose the federal approach. He further said the federal proposal would “delay for several years the right for consumers nationwide to know what’s in their food.” Large food manufacturers would be given two years to comply, and smaller ones would get three years, according to the Miami Herald. A group of food manufacturers whose legal challenge to Vermont’s law is still pending supports the new Senate agreement. “This bipartisan agreement ensures consumers across the nation can get clear, consistent information about their food and beverage ingredients and prevents a patchwork of confusing and costly state labeling laws,” said Pamela G. Bailey, the president and chief executive officer of the Grocery Manufacturers Association. “It is critically important that Congress approve this legislation as soon as possible because Vermont’s mandatory labeling law is already having negative impacts,” she said. Critics of Vermont’s law have said that its exemptions will confuse consumers. Vegetable soup, for example, must be labeled if it contains GMOs, but vegetable beef soup doesn’t — because meat is exempt from the law. The Senate deal could not pass Congress before July 1, the effective date of Vermont’s law, Leahy noted. The House is in recess until July 5.